My girl Skylar is the bee's knees y'all!! She has the sweetest damn heart!! She is always smiling, and is always so happy she can make my day so much brighter!! When she asked me if I would come to Blackwater to take their Christmas (which are not pictured) and anniversary photos of them, I was so honored!! 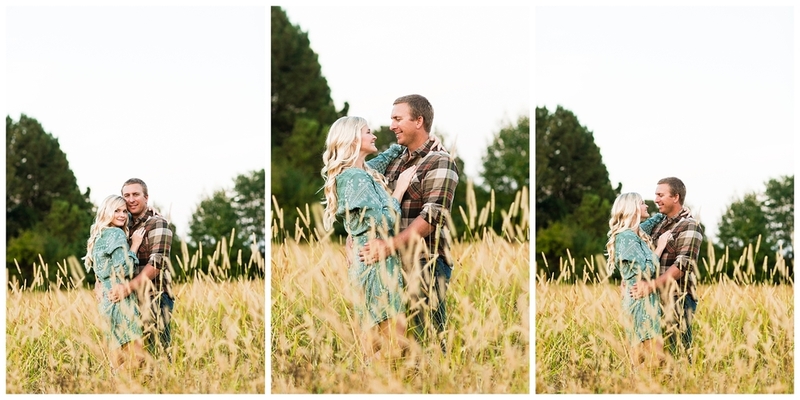 She always has these perfect locations picked out and I was completely surprised by just how beautiful they were!! 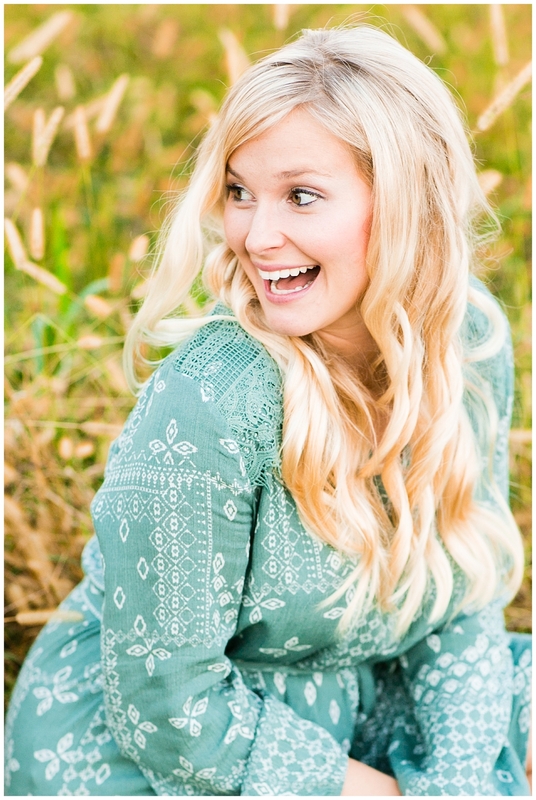 WE started in the soybean fields at her house for Christmas photos, but I will share those later!! 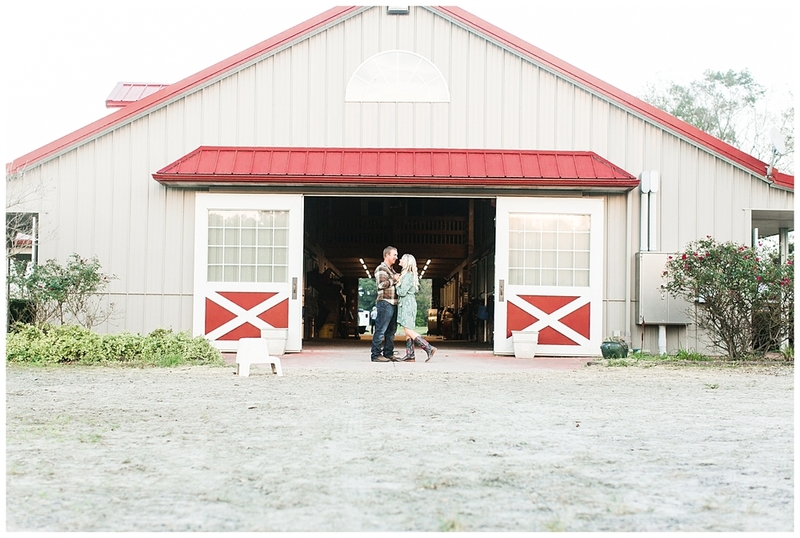 Then we went to this stunning barn where she had her engagement photos taken!! She had the perfect outfit to match the barn too; she is just so dang gon cute!! You may notice I second shoot for her quite a bit!! And every wedding I shoot with her, I love her more and more!! Poor Wayne! Hanging out with two photographers for two hours, telling him how to pose, poor guy can't win for loosing!! But, seriously!! 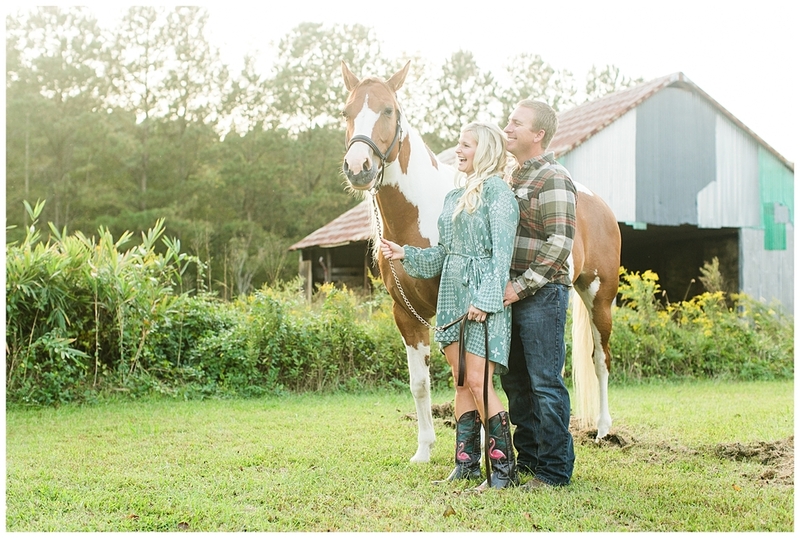 Check out how stunning these two are!! !